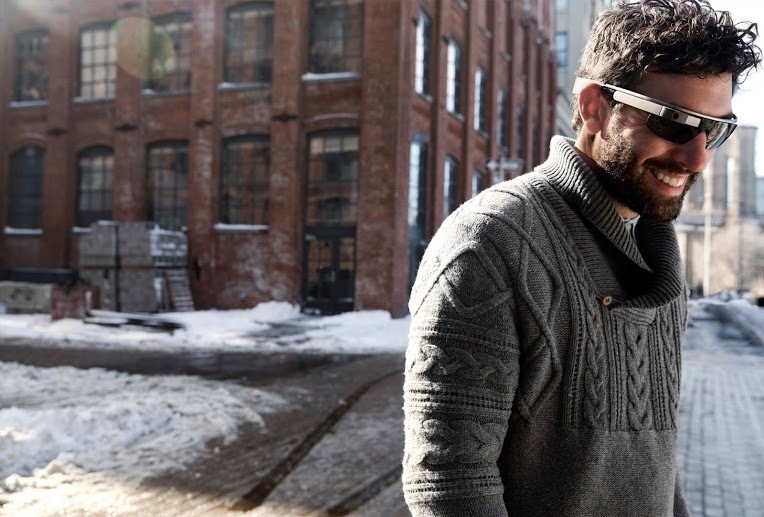 Well, now I can see myself paying $1500 for the developer version of Google Glass. Following the announcement of a Twitter application, Facebook has arrived! Announced today, Facebook can now be found for Google Glass users, allowing them to post photos directly to their timelines. In addition, you can simply speak the photo’s description to have it added to the post. Facebook says this is only “step one” for their development process for Glass. Hmm, I wonder what else we can expect to see from Zuckerburg’s crew. You are now completely sold on Glass, right?